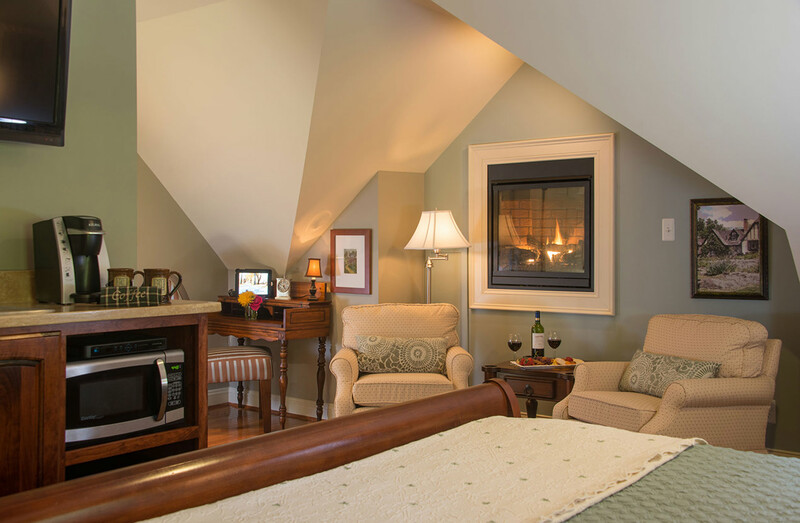 The Serenity Suite is a modern guest suite located above Hillbrook Inn’s Gatehouse Spa in our Charles Town inn. 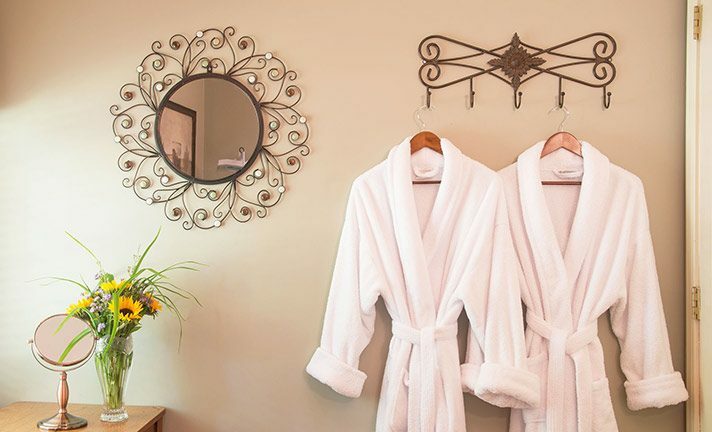 This second floor luxurious suite offers a private entrance with amenities that include a private two-person sauna, luxurious soaking tub, and walk-in tiled shower with twin shower heads. 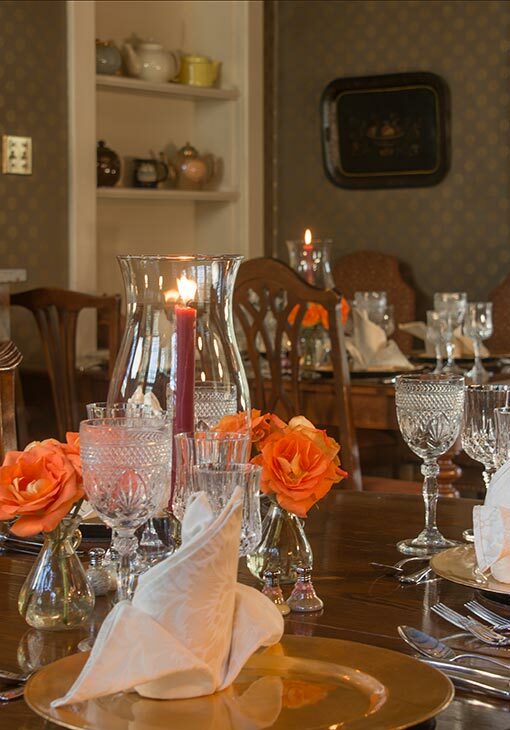 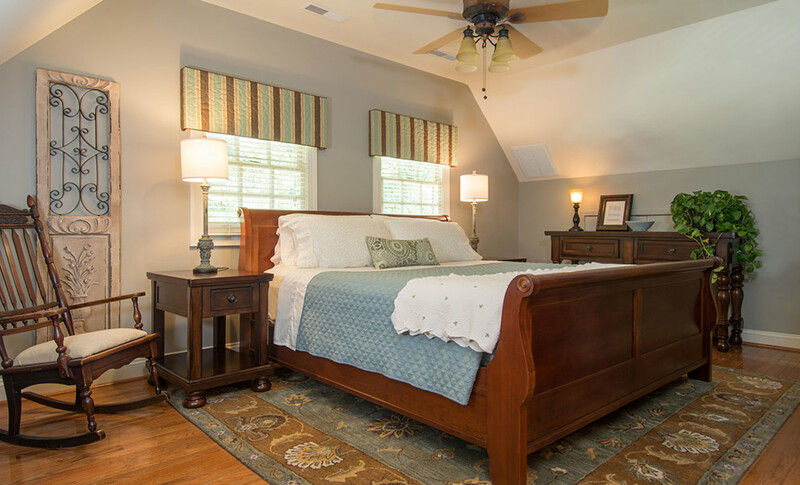 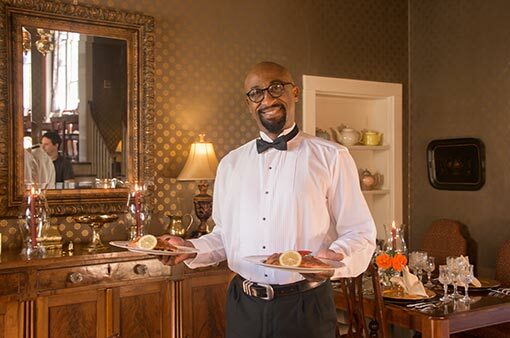 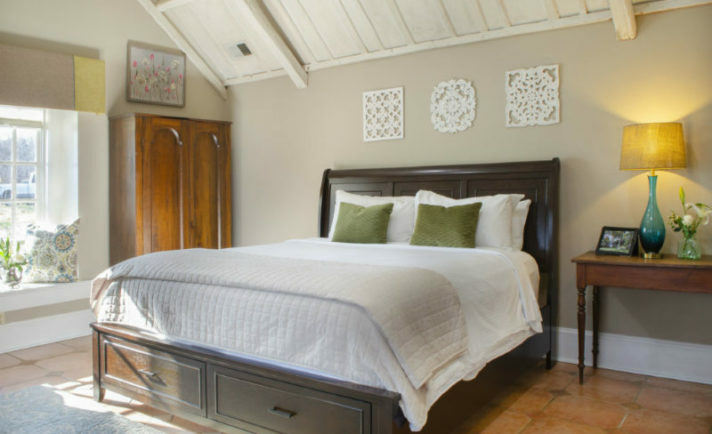 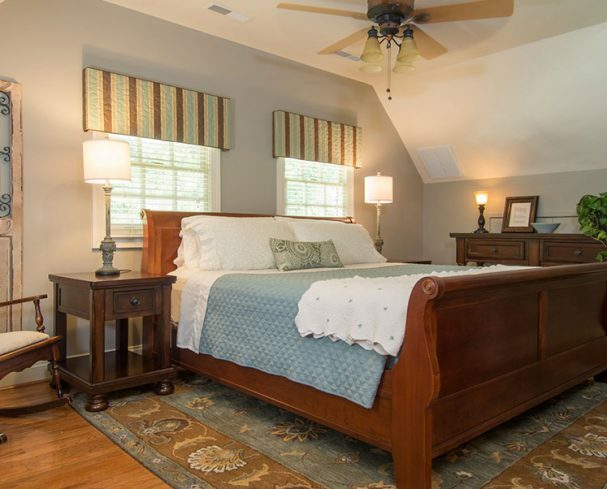 View our many Harpers Ferry bed and breakfast options and plan a getaway to remember. 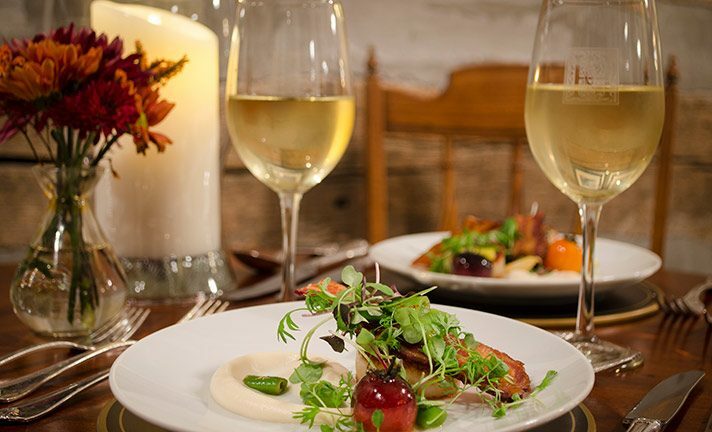 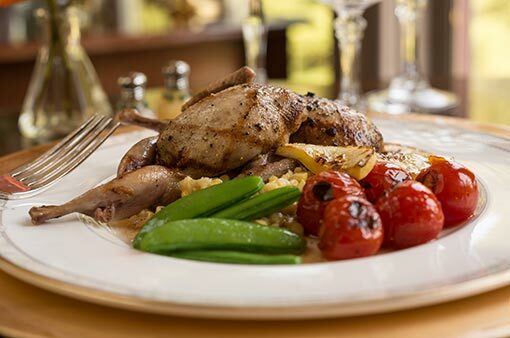 The refined palate will yearn for a taste of the Redbook Restaurant.